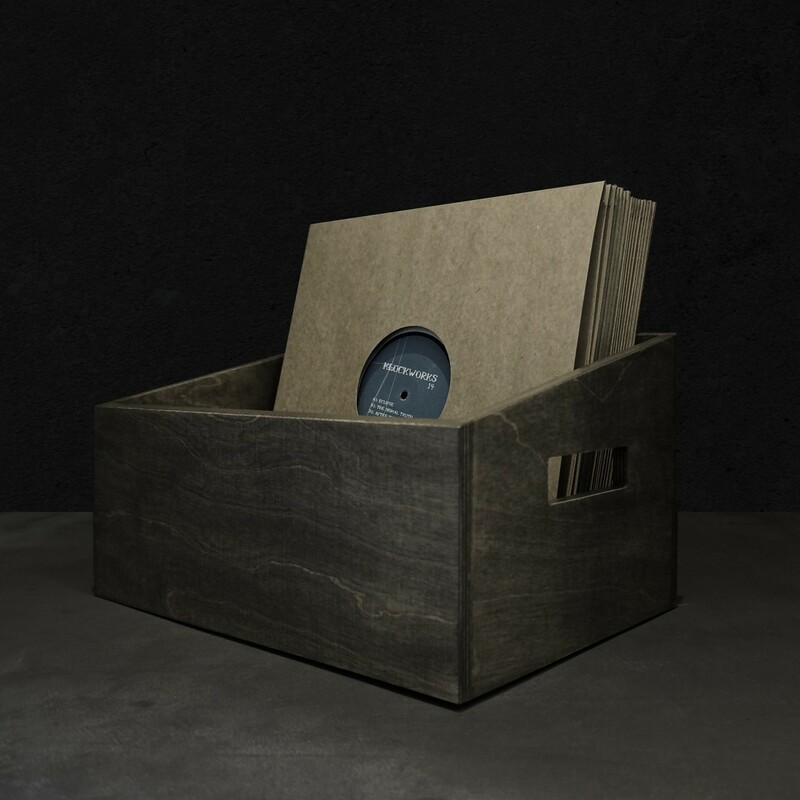 Holding up to 50 records, the Klockworks record crate is handcrafted in a small manufactory in Berlin. 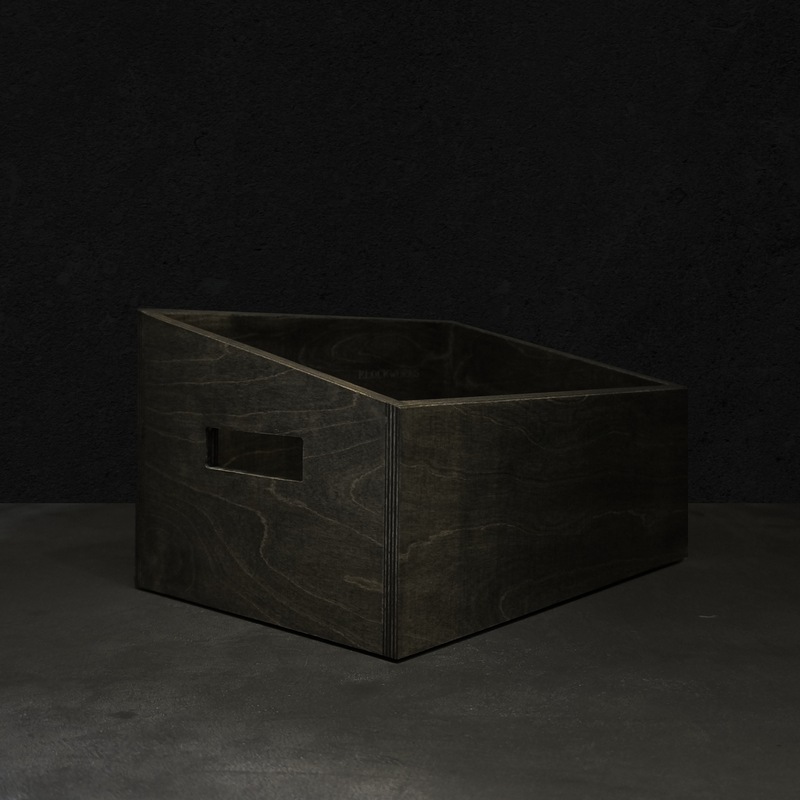 Composed of birch plywood, the crate is surface treated with a water based stain and four layers of hard oil. 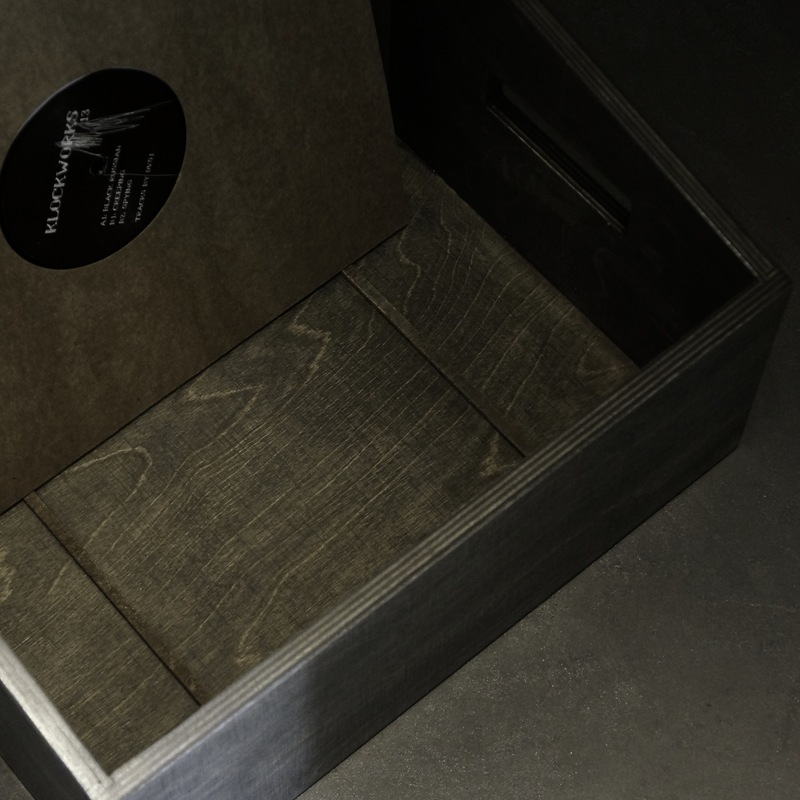 Handles are on both sides for easy transporting as well as leather strips that line the base to prevent records from sliding. Embellished with the Klockworks logo on the inside back panel. (Records not included). As a special offer, the boxes are only 80€ each when you purchase three. 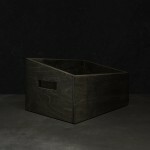 Please contact shop@klockworks.de for more information.